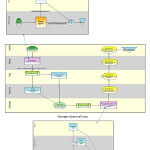 In recent blogs, my discussions have focused on the value associated with changing business processes from a workflow usability perspective—for example, the time savings and capacity enablement realized from streamlining a multi-screen material master data update or leveraging the ability to round trip data from SAP, updating in Excel and uploading to SAP. However, there is another significant area of cost savings associated with improving business processes: the original development and ongoing change management associated with business process innovation. So, in this blog and the next one, we will focus on a couple of key areas where this is clearly illustrated. 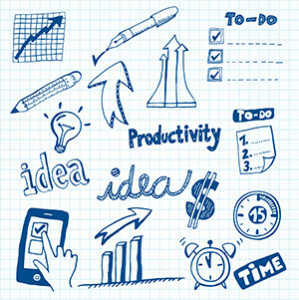 Today’s blog takes a look at business process innovation from a workflow and costs associated with development perspective. 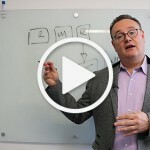 The conversations have been quite interesting, especially in relation to the cost and time metrics associated with building business process workflow solutions, maintaining business process workflow and changing workflow. Of course, in terms of resource, many of you know that highly technical programming skill sets are a reasonable requirement for creating and maintaining these workflows. Skills in C++, Java and other SAP programming languages have also been important for some of the interviewees due to their commitment to leveraging their SAP investment. A couple of other comments tended to repeat themselves. Many people shared that “5 years ago, we’d only consider existing SAP workflow,” but “today, we are open to externalized workflow,” partly due to challenges with developing and, more importantly, adapting the workflows to the ever-changing business requirements. Another observation dealt with the population of Lotus Notes workflow applications that are implemented for externalized workflow applications, but still requiring some kind of manual updating to SAP (“yes we know about it…”, when users were asked about Alloy and “no, we don’t use it”, citing time commitments and developer expertise). 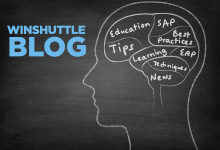 What is so great about Winshuttle Workflow for SAP?